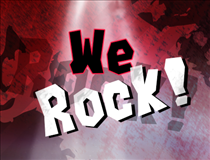 Brand: Avatars for Her,We Rock!,We Rock! 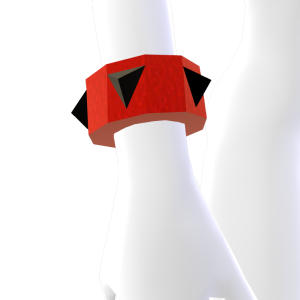 Red bracelet with black spiked stones. Download this item for your avatar exclusively from Avatars For Her by Konsole Kingz.